After months and months of rigorous planning, saving each penny, spending numerous sleepless nights to make the special day of your life even more special. You can’t lose the string when it comes to your wedding. Well, that’s what they say, but what about the honeymoon? 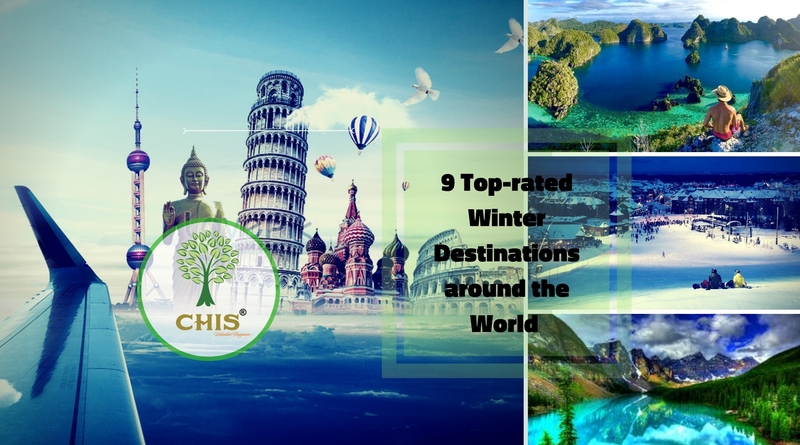 A perfect honeymoon sets up for the perfect life after marriage; hence, the selection of the best honeymoon destination is just inevitable. A honeymoon is not just another holiday with friends. It is an important period, a special time when newly married couples find some quality time to celebrate their newfound relationship in solitude. In search of seclusion, most modern couples prefer taking an international trip over a domestic holiday. 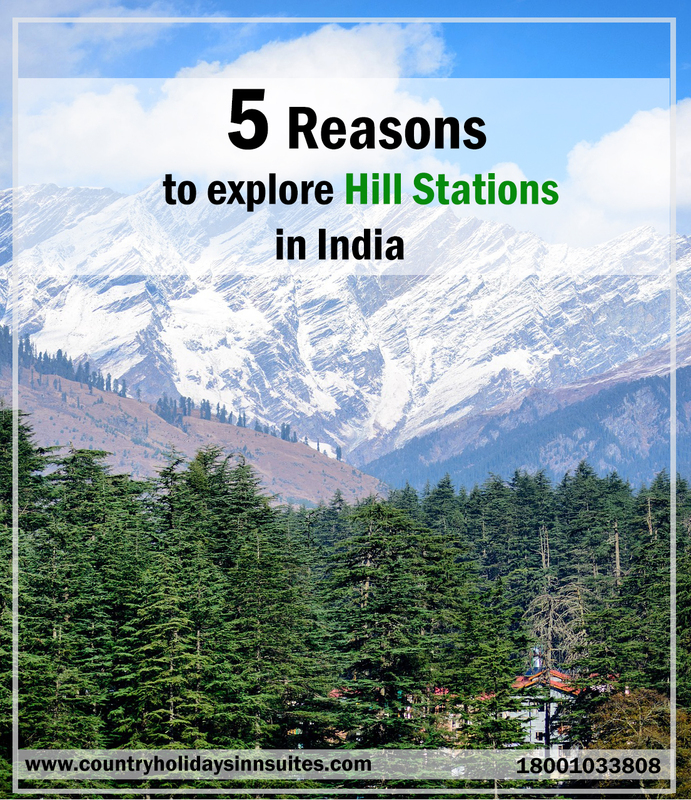 For travelers who count on ‘shudhdesi romance’ over the fancy, expensive overseas destinations, they should actually be ready for some real fun. 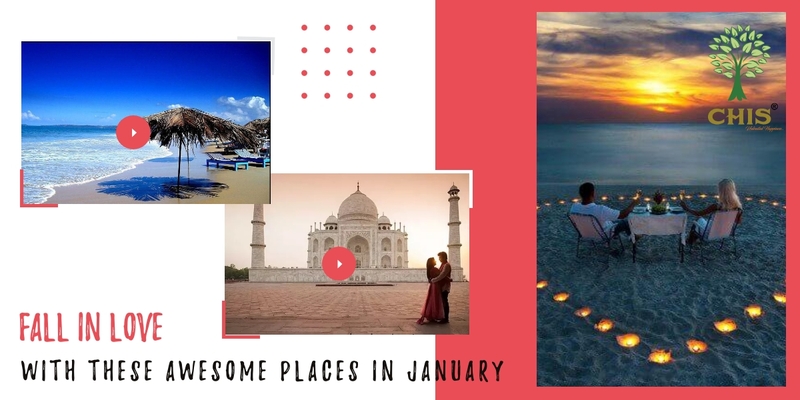 Certainly, if you have promised your better half for a breath-taking holiday, you have not settled for anything less by selecting amazing Indian honeymoon destinations. 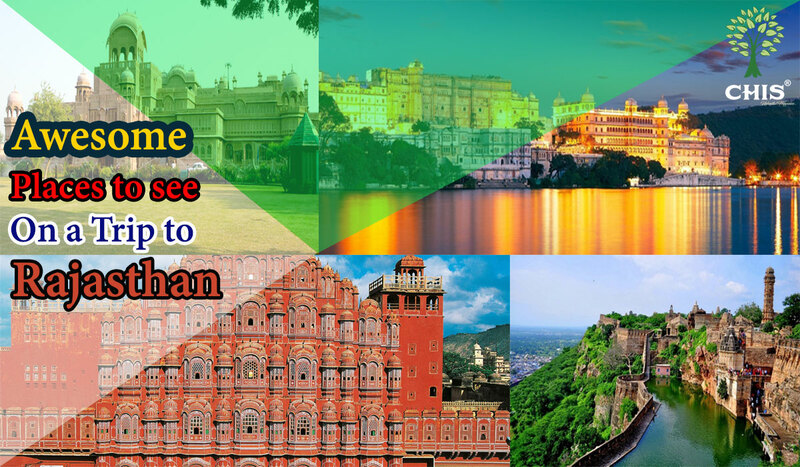 India, being one of the most diverse countries in the world, has a number of world-class honeymoon destinations to choose from – thanks to the varied geography and culture. 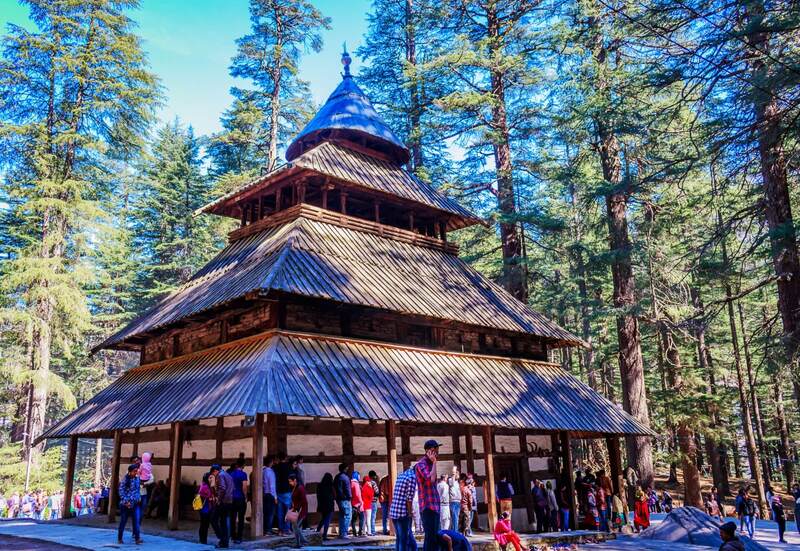 Also called Hadimba Temple and locally known as Dhungiri Temple, Hidimba Devi Temple is an ancient cave temple. A four-tiered pagoda, the temple is dedicated to Hidimbi Devi, wife of Bhima, a prominent figure in the Indian epic Mah?bh?rata. Constructed in 1553, it has a façade of wood carvings, thus an architectural marvel. The temple remains open all through the year. The visiting timing is from 8 am to 6 pm. Feeling cold? Not willing to come out of warm blankets? Just leave the bed to embrace the heat of the crystal clear yet hot waters of Vashist Hot Water Spring. Take a dip in the springs and let the water calm your nerves. Get ready for a quick photo session in a picture-perfect setting with gushing streams setting the frame. Located 3 kilometers from the city center, Vashisht Hot Water Spring makes a perfect romantic escape. What if she’s an adventure junkie and wants some wilderness? 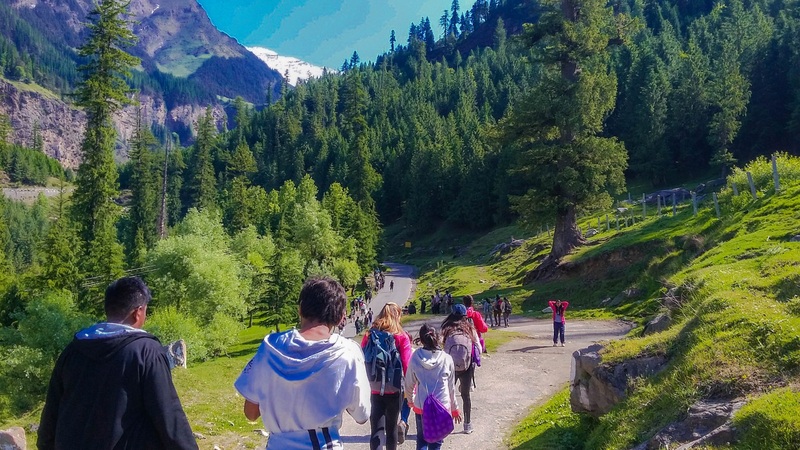 Head to the Manali Sanctuary where you would get up close with the exotic wildlife such as musk deer, leopard, monal and brown bear, snow leopard, etc. 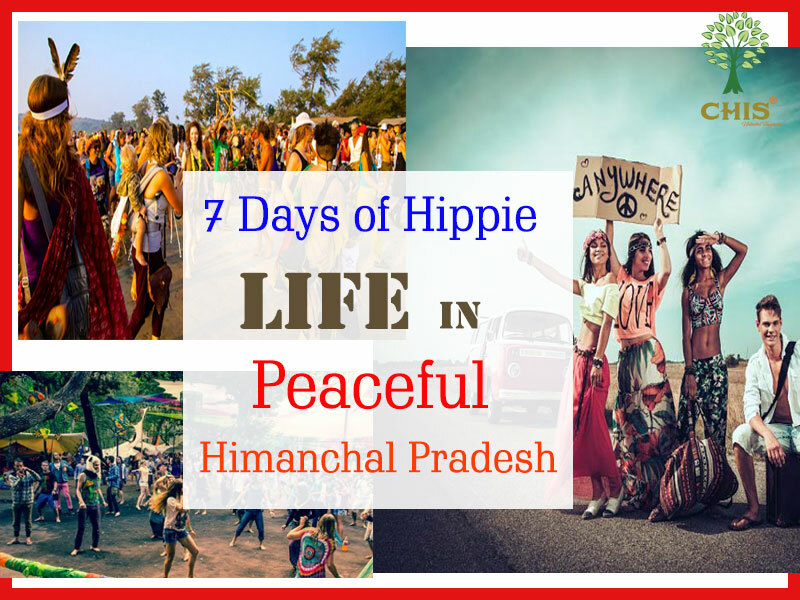 The Manali Sanctuary starts about two kilometers from the center of the town and is about 31.8 sq. km. Visitors can zip around the sanctuary between 9 am to 6 pm. Hey guys, ready for some heart-thumping stuff? 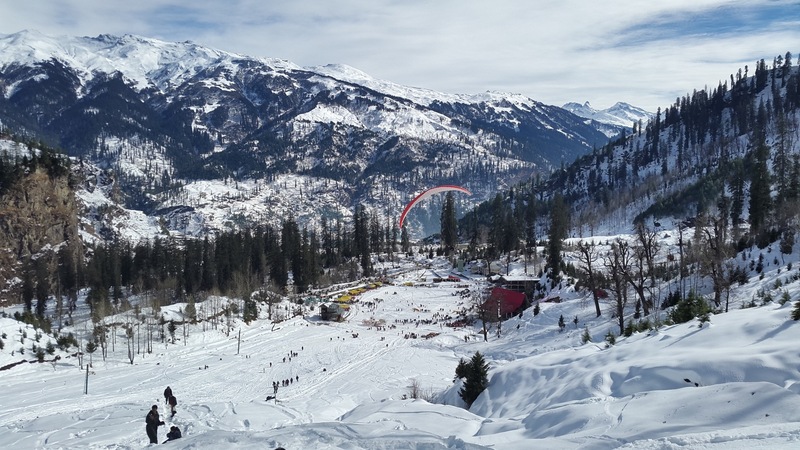 Solang Valley hosts a wide gamut of adventurous activities from paragliding, parachuting, and skiing to horse riding. Yeah, which one your wife loves to try? At least, show her what you are capable of. 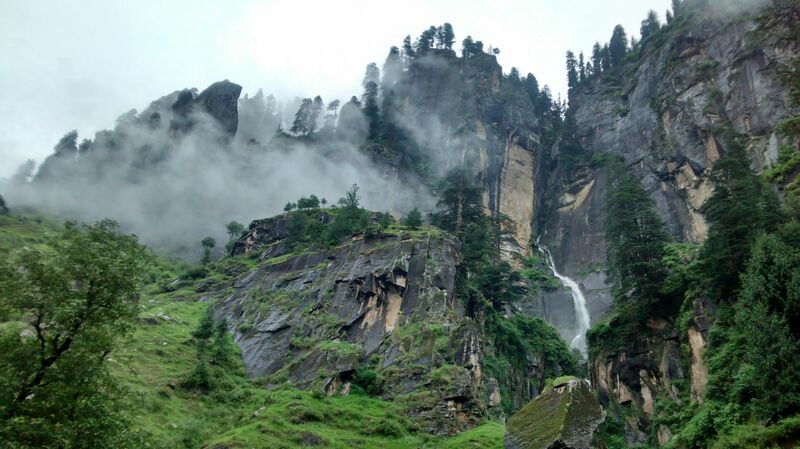 Hardly 15 minutes’ drive from Vashisht Temple, Jogini Waterfall will intrigue you for some nature therapy. 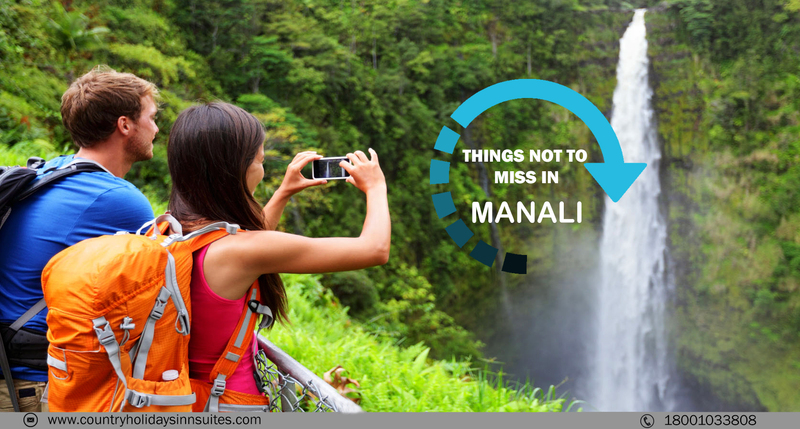 The cascading waterfall should definitely adorn your travel bucket-list when you are in Manali. To reach the fall, you need to go on a short trek through nature. The waterfall is nestled at a height of 8,956 ft. and is regarded as sacred. 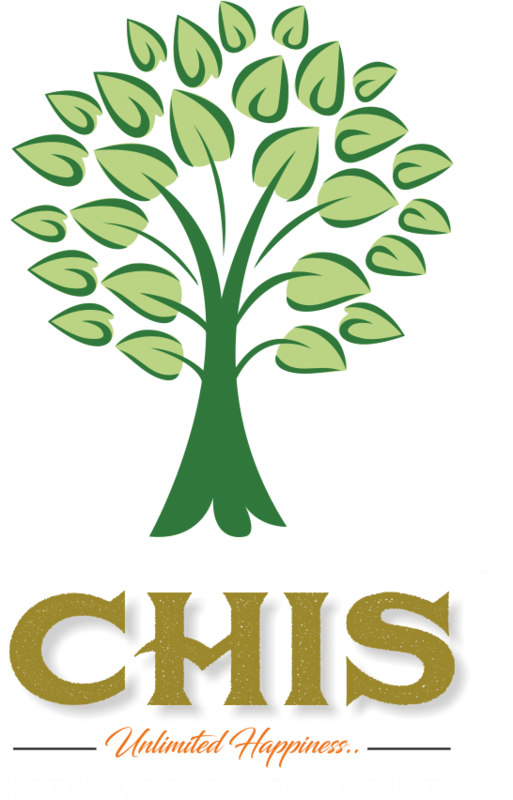 The villagers believe that Goddess Jogini resides there and protects them. It is also recognized as a Shakti Peeth. 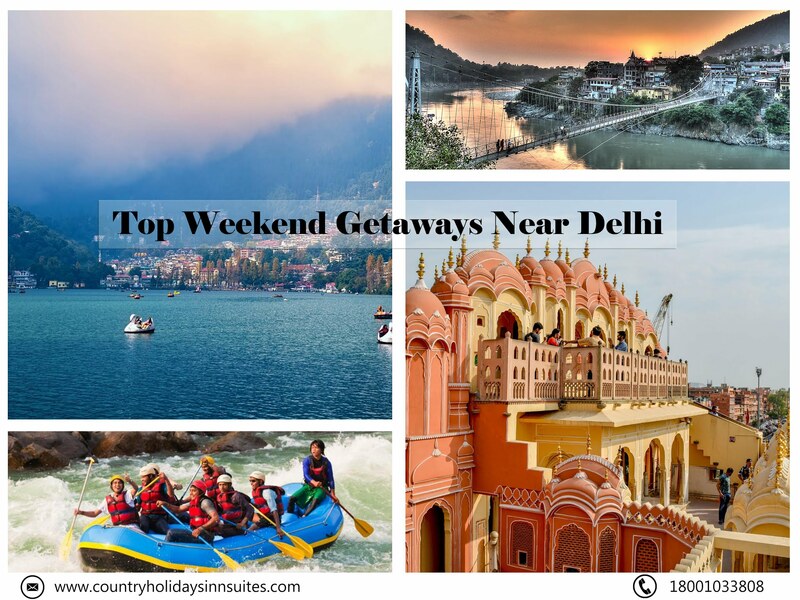 The resort town boasts some of the sumptuous 4-star and 5-star hotels and resorts under its belt. 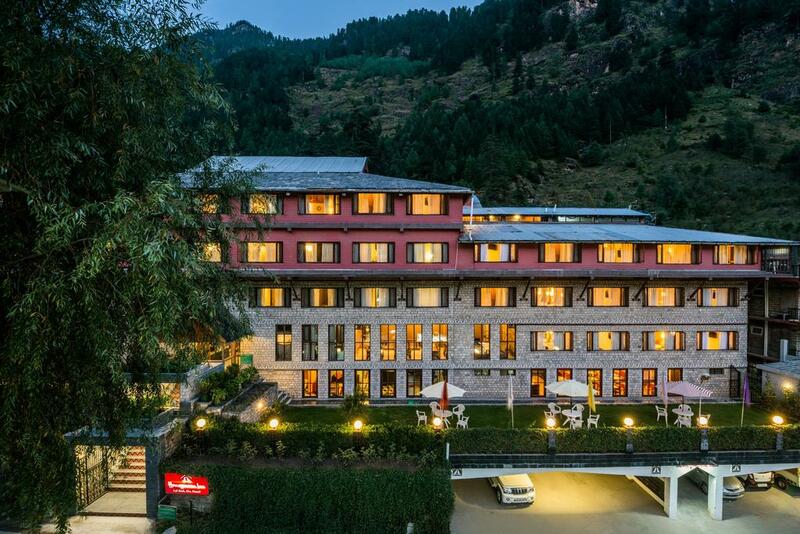 Set in the backdrop of snow covered mountains, the underneath resorts assure your Manali trip to be an unforgettable one. 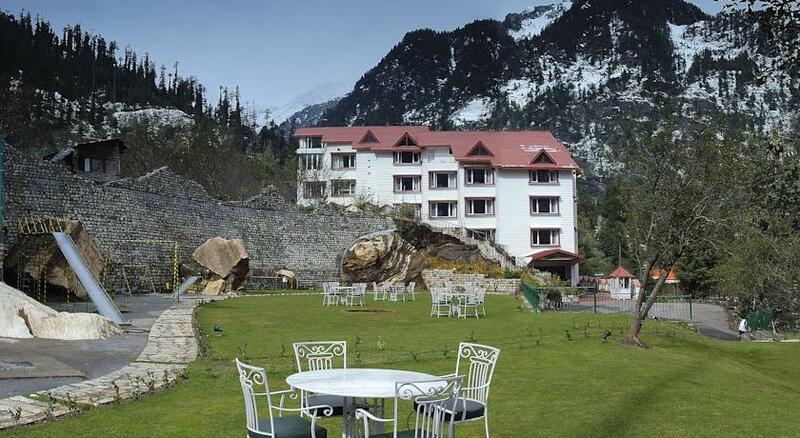 Located on the bank of River Beas,Rock Manali, surrounded by serene mountains, exudes splendor and sumptuousness. To give you all the comforts in the world, the resort is diligently designed and offers upscale indoor facilities. 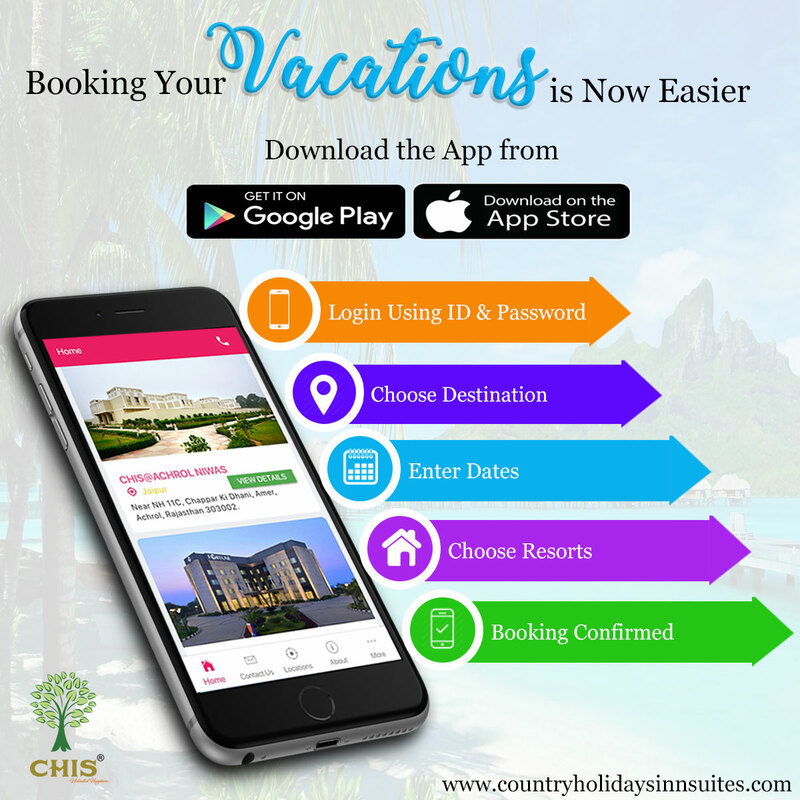 Some of the highlights of the property are free internet access, spacious rooms with amenities, attached bathroom with hot water, restaurant, laundry room, and room service. Snug into the cozy rooms of Golden Tulip after a day full of thrilling activities. Whether you embark upon a heart-pounding river rafting or just a laidback stroll through the greenery, Golden Tulip will ensure you spend the night in comfort. 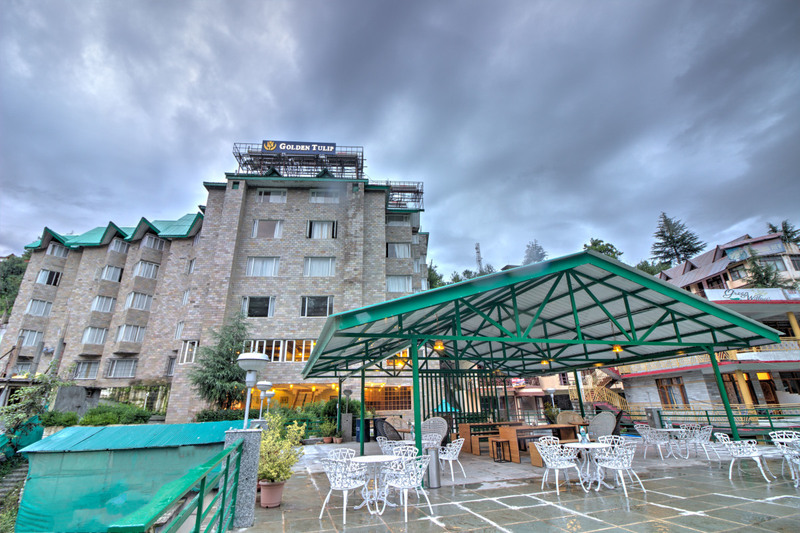 Only 3 kilometers from Vashisht Bath and 13 kilometers from Solang Valley lies stylish Honeymoon Inn Manali. It makes an appropriate abode for those who wish to avoid the hustle and bustle of modern life. Fascinating interiors with astounding vistas, Apple Country Resorts also gives free access to Wi-Fi, parking, etc. Feel extra special at this boutique resort set amid the pine trees and apple orchards. 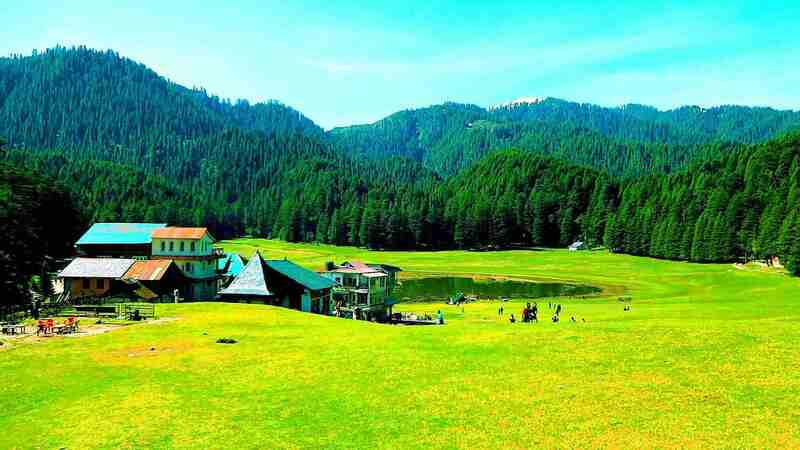 Your honeymoon trip in Manali is flawlessly set.